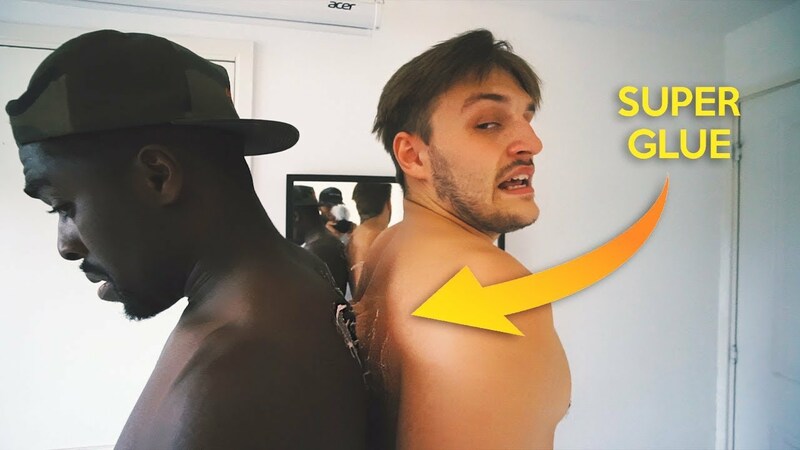 TGF duo Jay Swingler & Romell Henry took to the top of a Telford Bus in their latest video, a compilation of dares that push their luck to the limits. 9mins into the video, the picture switches to a dark Telford evening and the lads hideout on the top of a bus shelter before jumping on the Arriva Bus for a mad-cap ride around Telford, taking in Oakengates and ending up at the Town Centre Bus Station. The pair had quit YouTube but have recently been posting more content on their channel which boasts almost three million subscribers.